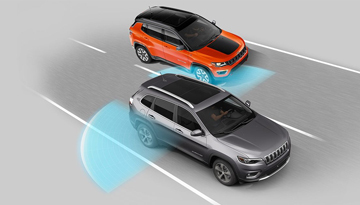 *Options listed are based on the Overland model shown in image. 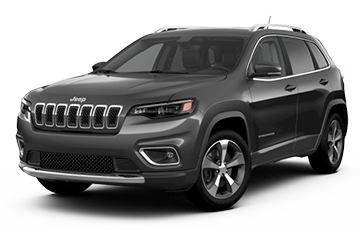 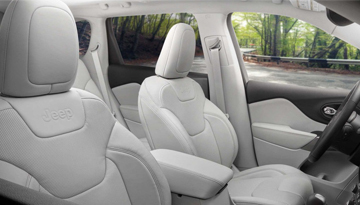 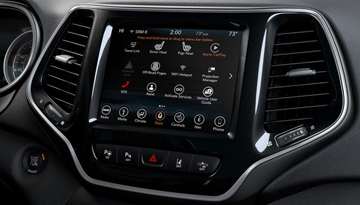 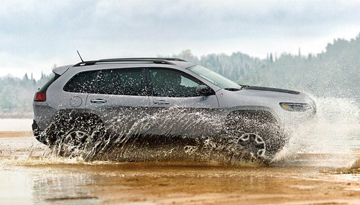 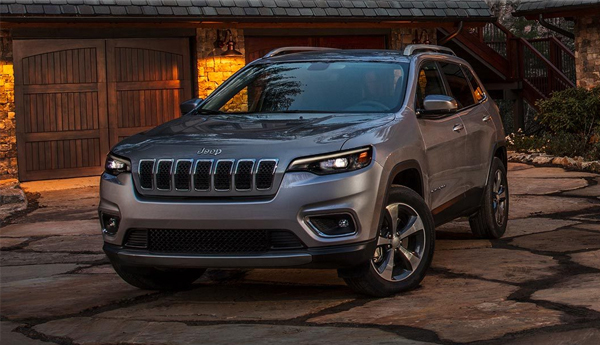 When your 2019 Jeep Cherokee needs maintenance or repairs, look no further than our service department where our expert technicians are equipped to handle your service needs quickly and affordably. Whether you need a simple oil change or major repairs, you can trust the quality service you'll receive here at our dealership.